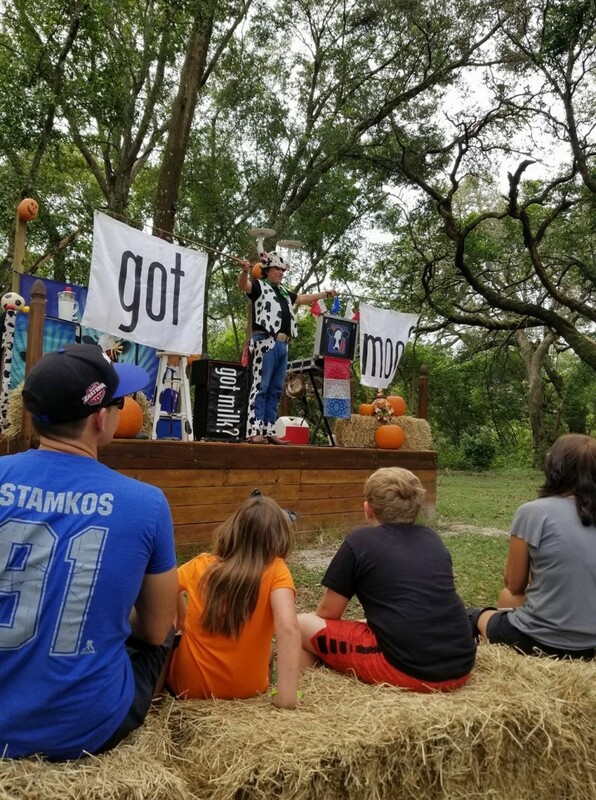 Family-Friendly Magic Variety Show! Includes, Magic, Comedy, Juggling, Music, and Audience Participation. 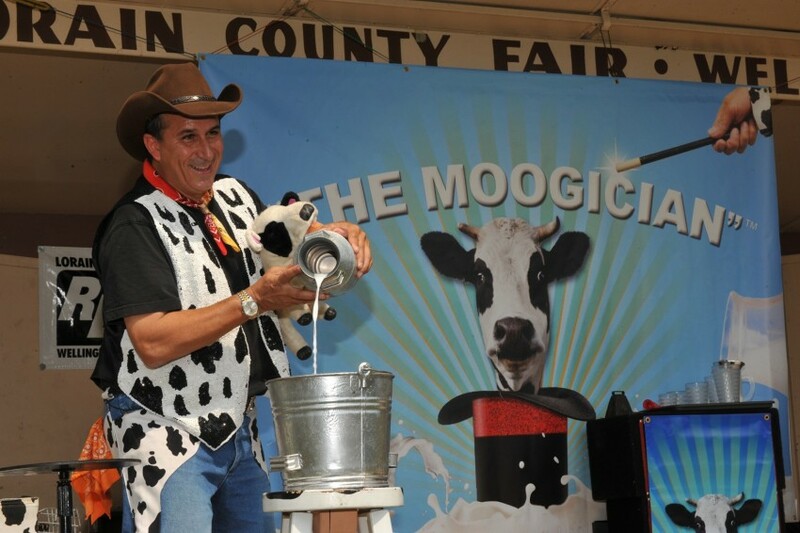 Performs at Fairs and Festivals across the country, can tailor a show for your audience. Also strolling/walk-around entertainment available, great for pre-show entertainment. Also available is my Award-Winning Comedy Variety Show, The Todd Charles Comedy Spectacular, is different than the Moogician show, but still family-friendly and very unique, original, and Guaranteed to make any event a success! It was good keep the kids entertained it was very interactive. he was great. the adults and the kids loved the show!!!! The Moogician kept us laughing...lots of fun. Thank You SO MUCH Barbara!!! It was wonderful to (finally) meet you, and LOVED all in attendance, what a FUN GROUP!! Really appreciate the kind words and for choosing me for your entertainment!! I am so happy that I came across The Moogician on Gigsalad. The Moogician arrived early and was so engaging. His show was a big hit for the whole audience which was a family friendly audience. After the event I made sure to let The Moogician know we will be asking him back for more events. Insurance: $1,000,000 - I have Liability Insurance for performers, and can add any group and/or venue as "additional insured"
Besides the Stage Show, pre-show walk-around/strolling entertainment is available as well. I bring lots of interesting and unique props, even if audience members are very young, the high-energy and visuals keep their interest. I also have a quality sound system if needed, always at no extra charge, which can accommodate an audience up to 1,500. 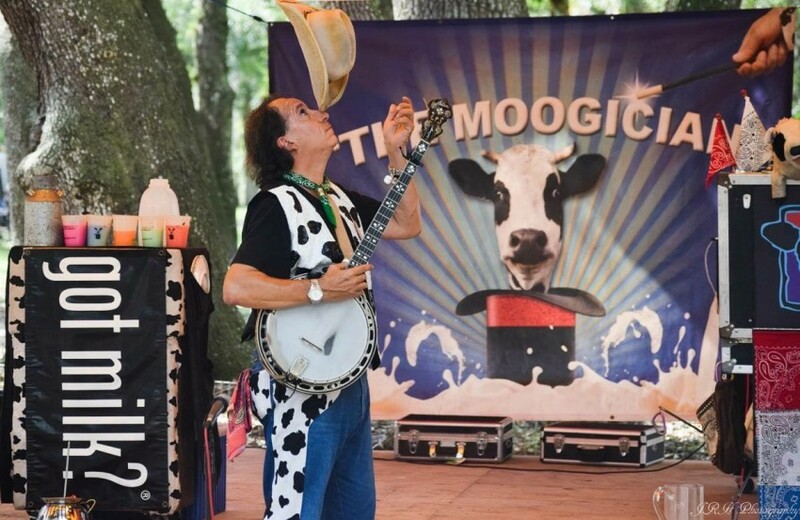 Todd Charles (aka The Moogician) is just your typical banjo, juggling, hand-shadow impression, singing animal, magical, musical, comedy act! His creative vision combines his talents, resulting in never-before-seen comedy that's been captivating audiences all over the world. He's opened for many prominent musical artists, and has had the privilege to share the stage and work with Kevin Bacon, Michael Buble’, George Burns, & Merv Griffin, to name a few. After 15+ years on the Comedy Club Circuit , Todd spends much of his time touring and performing for corporate functions, casinos, resorts, theaters, cruise ships, fairs, and festivals. Internationally, Todd has toured New Zealand, Australia, Canada, and Singapore, as well as long-term appearances in the Bahamas (Freeport) and Mexico (Acapulco). Todd has appeared on numerous television shows including; The Jerry Lewis Labor Day Telethon, Ed McMahon's Next Big Star, The Statler Bros. Show, ABC's America's Funniest People, Fox's 30 Seconds to Fame, America’s Got Talent, as well as appearances on MTV, VH-1, HBO, & Showtime. Also several TV appearances on international shows in Europe and Asia. 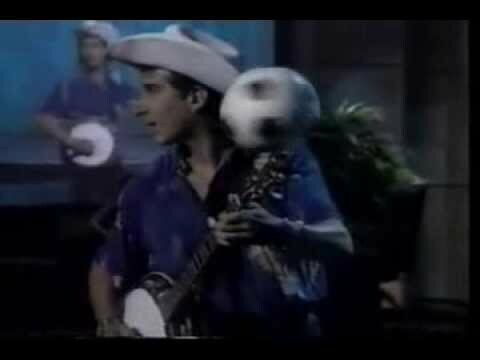 Steve Martin has always been my biggest influence, but countless other entertainers have had an impact. A minimum of 12' x 16' stage allows me the freedom to perform at my best, but I pride myself on being flexible and able to perform in countless different situations, indoors and outdoors.